Richard Reeves: "Can the middle-class revival under Trump last?" Richard Reeves helps answer that question at USA Today. 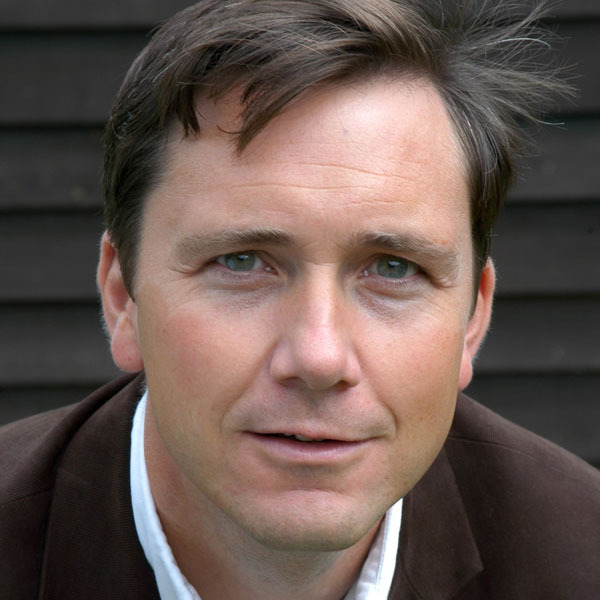 RICHARD REEVES is a enior fellow at the Brookings Institution and author of Dream Hoarders.. Watch him discuss why education reduces social mobility below, and learn more about booking Richard for your next event today.